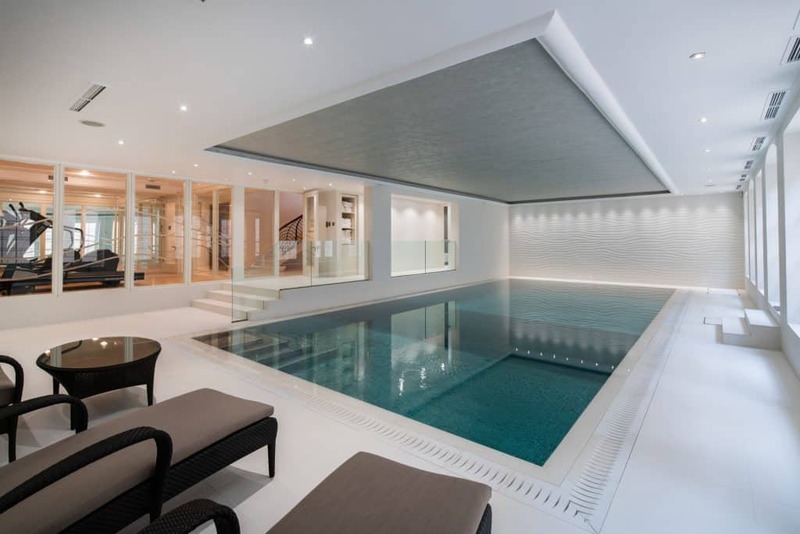 When you first make contact with KDT Pools to discuss your luxury pool design options, you will feel comfortable from the outset, simply with the way we handle every new enquiry. 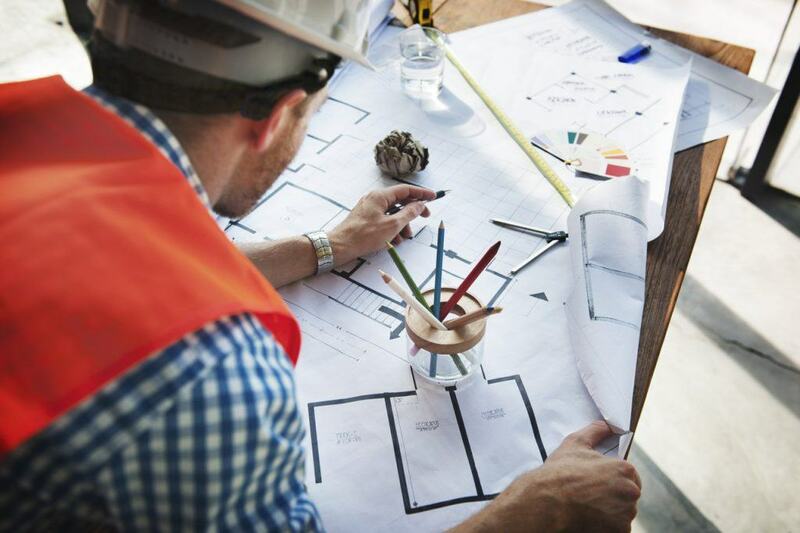 Our friendly team will answer any questions you may have and can book you in a totally free, no-obligation site survey and discovery meeting to go over everything you need to discuss with our design and construction expert. We aim to make the whole process of working with KDT Swimming Pools seamless and hassle free from first call to sign off. KDT Pools will carry out a complete site survey and at this site meeting we can also provide advice relating to the different luxury pool design options available to you. This is also an opportunity to listen to your ideas and discuss exactly what you want from your swimming pool. KDT Pools will then provide you with a survey report which will include costs and sketches of each option we have discussed giving you enough information to help decide on which swimming pool you would like to Install and how much you can expect to spend. The experience at KDT Pools means we are extremely good at working to a budget. 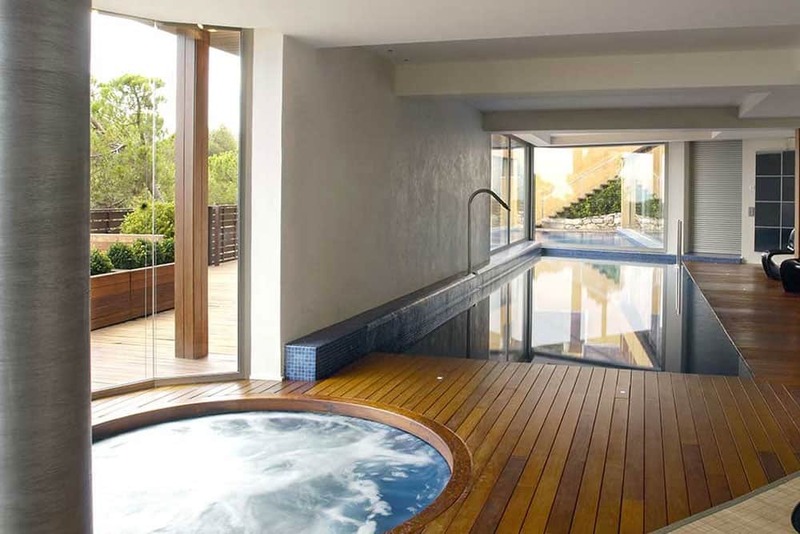 We source the best equipment, at the best prices and our highly skilled team will construct and install your luxury pool to the very best standards. The ultimate goal is for you, our valued customer to be happy with your investment and we do our utmost to make sure that your swimming pool is one you and your family, as well as us the construction & our luxury pool design team can be very proud of and happy with. We spoke with 3 swimming pool companies and they just didn’t do it for us, don’t ask me why, but they didn’t seem to offer the spark we were looking for, after all this was a massive decision for us. I then came across KDT on Google and gave them a ring, I spoke with Keith and straight away he sounded like he really knew what he was talking about, that gave me confidence! When he came to see us he listened to EVERYTHING we had to say and came up with a pool idea that was exactly what we were after! Very happy!